The journey to the men’s ICC World T20 2020 gets under way in Argentina this month with the first of 12 regional qualifiers taking place as the International Cricket Council confirmed an improved qualification process for the event. In all, 61 teams will compete in 12 regional qualification groups during 2018 across five regions – Africa (3 groups), Americas (2), Asia (2), East Asia Pacific (2) and Europe (3). The top 25 sides from these will then contest five regional finals in 2019 with seven progressing to the ICC World T20 2020 qualifier. There they will meet six teams who competed in the last ICC World T20 event, but who are outside the automatic qualification spots that come from being in the top 10 of the MRF Rankings as of 31 December 2018, as well as the hosts of the qualifier. The top six teams in the global qualifier will book their place at the World T20 2020 in Australia. The ICC World T20 Americas group B qualifier begins on 26 February in Argentina and includes Argentina, Bermuda and Cayman Islands. This new qualification structure, based on merit opens up the opportunity for more teams to take fewer steps to compete in an ICC global event. 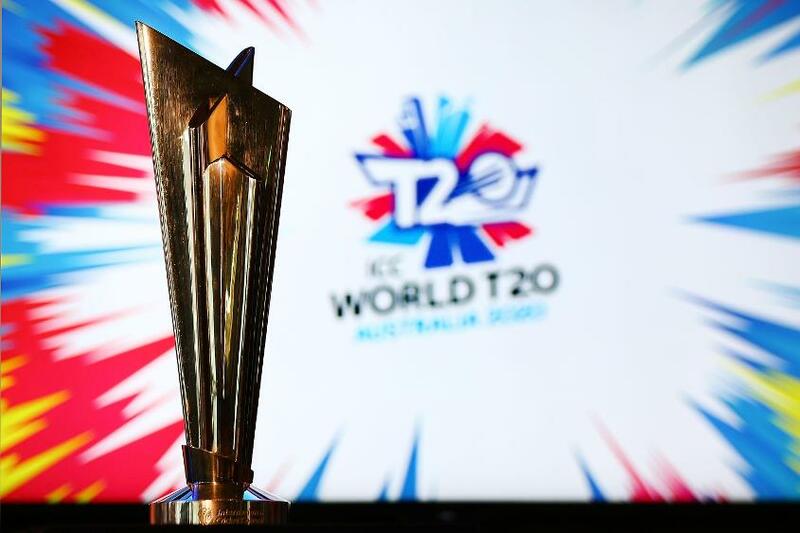 Video highlights of the ICC World T20, to be played across eight cities in Australia in 2020. Tournament Director for the Americas Qualifier, Billy McDermott is excited to be hosting the Americas Qualifier. “To host a tournament is always a great opportunity to spread the word and promote the game at home, friends and family can be there to support our guys, so it is all positive. ICC Head of Events Chris Tetley is delighted with the new structure. ICC General Manager – Development, William Glenwright, is thrilled by the opportunity this brings to Associate Members. “T20 is driving enormous growth in international cricket and this simplified structure gives 65 Associate Members who have all met the qualification criteria, the chance to qualify for the 16 team World T20.